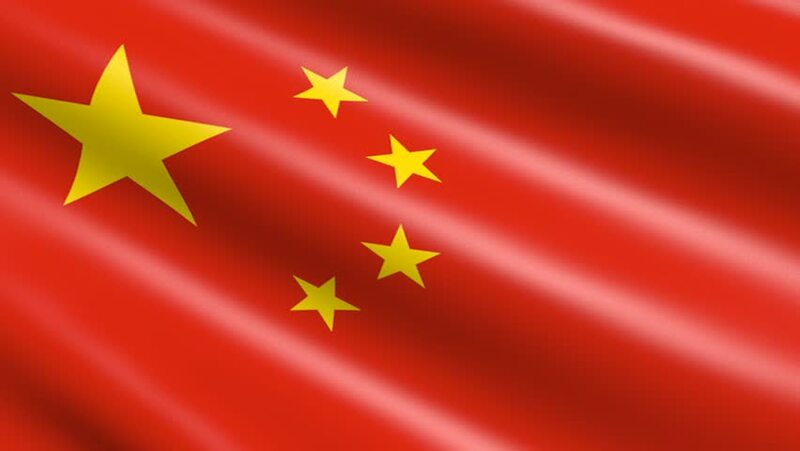 China’s National Internet Finance Association (NIFA), a self-regulatory organization in the field of Internet finance, has issued a warning against risks from the so-called “initial miner offerings” (IMO). In a statement, NIFA claimed that IMOs are disguised initial coin offerings (ICO), the latter completely banned in the country. The warning is in compliance with the Notice on ICO issued by the Chinese government in September, 2017. The group cautioned investors that IMOs may be using misleading ‎information as part of fundraising campaigns aimed at selling hardware for ‎cryptocurrency mining. The concept touts generating a particular cryptocurrency or token that can be awarded to investors. NIFA cited the Lianke token issued by Chinese firm Xunlei as the primary example. The group advised consumers and investors to gain a clear understanding of the nature of relevant models and refrain from blindly following speculation and hype. The NIFA also calls on its members to enhance self-regulation, resist illegal financial activities, and refrain from participating in any activities involving ICOs/IMOs.